Whether they're your friend or your enemy, a good set of weighing scales is a bathroom must. 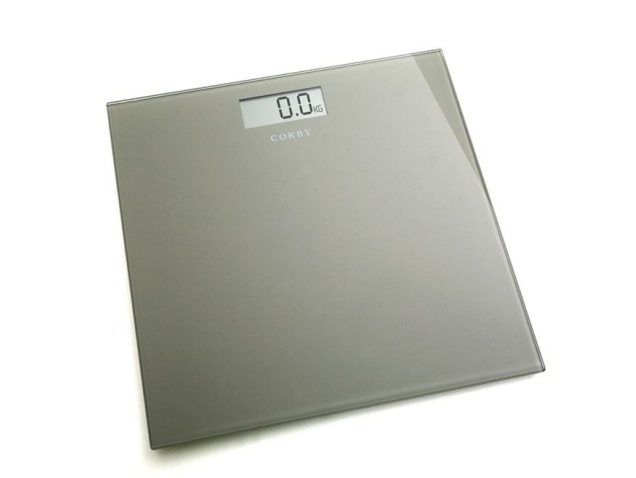 Featuring a compact, slimline design, glass finish and digital display, the Corby digital bathroom scales are great value. Call +44 (0) 3300 882 065 To speak to an Expert or alternatively fill out the form below and a member of out team will get back to you.